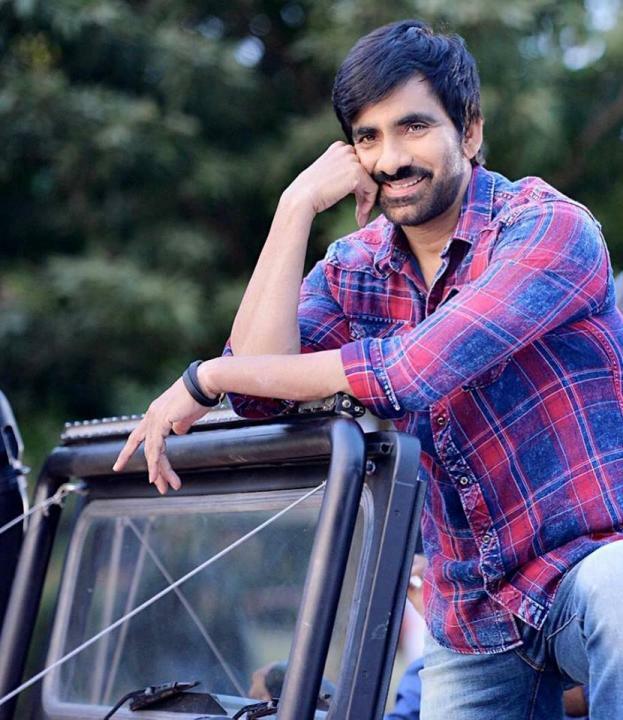 Ravi Teja is an Indian film actor. His real name is Ravi Shankar Raju Bhupatiraju. 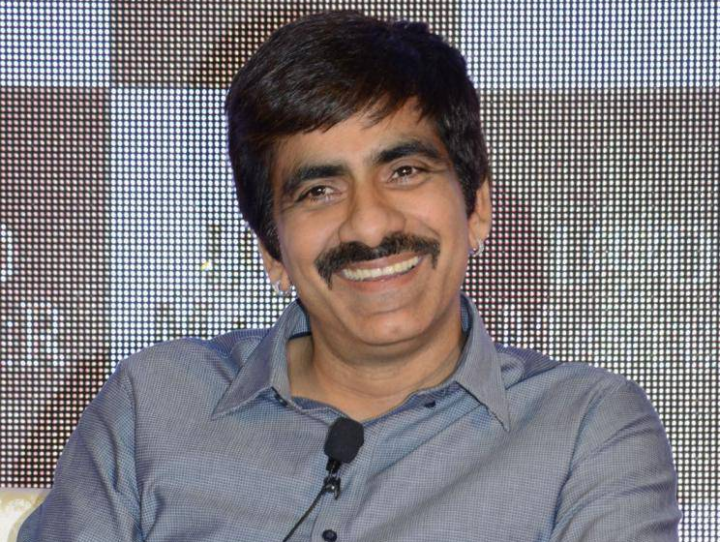 He was born on 26 January 1968 in Jaggampeta, Andhra Pradesh, India. He mostly works in Telugu cinema. He is one of the most paid actors of Telugu cinema. 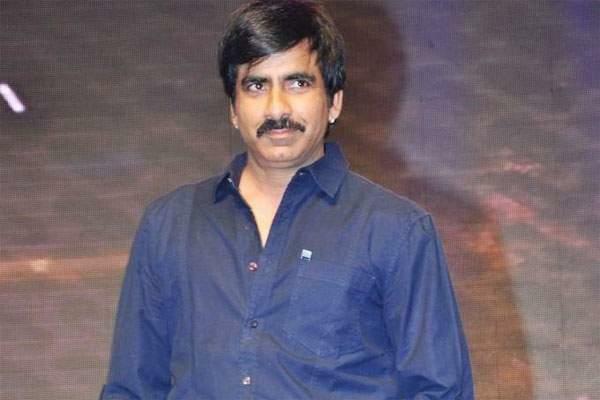 He has appeared in more than 60 Telugu movies. He won the Nandi Special Jury Award in 1999 and 2002 for his performance in the films Nee Kosam (1999) and Khadgam (2002) and also won the state Nandi Award for best actor for his film Neninthe in 2008. He started his career as a supporting artist in Karthavyam (1990). 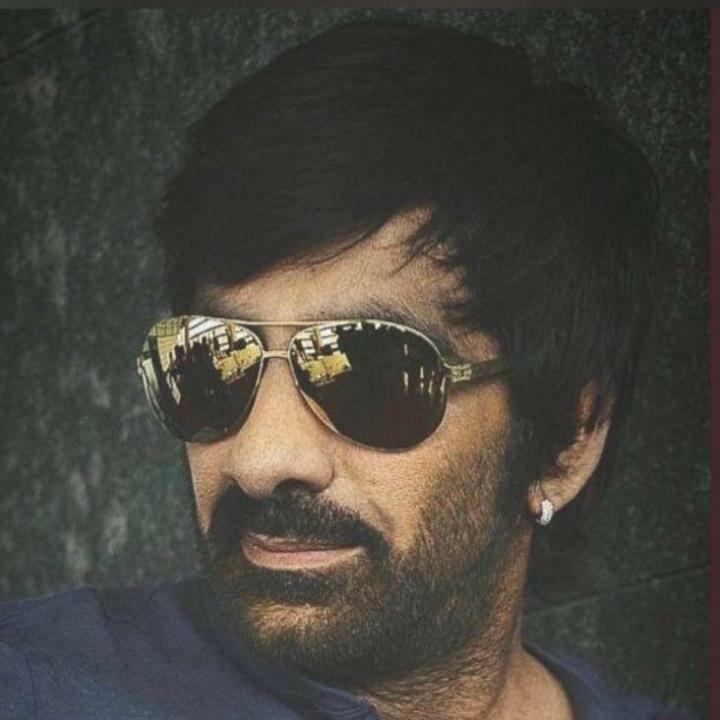 Ravi Teja began his professional career as a lead actor with Nee Kosam in 1999 and also received the Nandi Award for his performance. He then starred in films such as Itlu Sravani Subramanyam (2001), Chiranjeevulu (2001), Avunu Valliddaru Ista Paddaru(2002), Idiot (2002), Khadgam (2002), Amma Nanna O Tamila Ammayi (2003), Venky (2004), Naa Autograph (2004), Bhadra (2005), Vikramarkudu (2006), Dubai Seenu (2007), Krishna (2008), Baladur (2008), Neninthe (2008), Kick (2009), Anjaneyulu (2009), Shambo Shiva Shambo (2010), Don Seenu (2010), Mirapakay (2011), Daruvu (2012), Balupu (2013), Power (2014), Kick 2 (2015) Bengal Tiger(2015), and Raja the Great (2017). In 2012, he was also listed as 50th in the Forbes India list of top 100 Celebrities with an annual income of ₹15.5 crore(US$2.2 million).